After working with a global insurance brand in Edinburgh and qualifying as a Fellow of the Faculty of Actuaries in the late 1980s, Clair moved to the South-East of England to deliver pensions consultancy and employee benefit support to clients. Clair then spent over 10 years working with a large employee benefits consultancy, becoming their most senior actuary in the South East. Her role included providing actuarial and consultancy support to clients on both defined benefit schemes and insured pension arrangements (such as Group Personal Pensions). 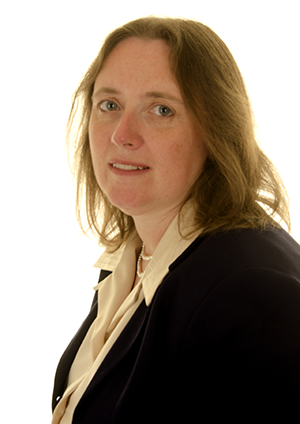 To be able to provide advice to her clients across the wide range of their employee benefit arrangements, Clair also obtained advanced qualifications on insured products and individual advice in the 1990s. Clair launched Gemmells in 2007, with her husband (also an actuary), to offer clients high-quality, tailored actuarial and investment consultancy solutions, cost-effectively. The business has grown steadily since, primarily through referrals from existing clients. Clair provides a full range of support to employers and trustees, and holds a professional practising certificate as Scheme Actuary. She has extensive pensions experience which includes scheme mergers and sale/acquisition work. Clair also led one of the UK’s first successful “Enhanced Transfer Value” liability reduction exercises. Clair is dedicated to ensuring her clients needs are met, and clients welcome her ability to express complex matters simply and to build strong relationships (with Clair having supported many of her clients for almost 20 years). Clair’s main interests outside work are family-related, with a teenage daughter who loves swimming, a son who is an accomplished tennis player and a husband who has represented the UK in chess. Iain has over 20 years experience in the pensions industry and holds a professional practising certificate as Scheme Actuary to trustees. 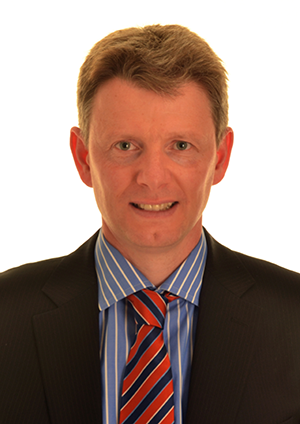 He qualified as an actuary in 1995 while working in Glasgow for a national pensions consultancy, now Mercer. Iain moved to the South-East of England in 1996 to join the actuarial consulting division of HSBC, specialising in pensions. During his time at HSBC, Iain headed up a team of actuaries and pension consultants where he also enjoyed substantial success in attracting and retaining new defined benefit pension scheme clients, acquired across a range of sectors. His clients over the years have included many household names – covering clients with pension scheme assets of up to £300m and sponsoring employers with asset bases in excess of £10bn. Iain has fulfilled a number of relationship roles for his clients, including acting as Scheme Actuary to the trustees or corporate actuary. In what is an ever-changing pension landscape in challenging economic times, Iain focuses on providing clients with high value, first class advice – always tailored to each client’s particular needs and circumstances. His extensive experience means that trustees and employers can be assured that he is representing their best interests. Iain’s experience includes advising on all aspects of pension scheme funding including the management and removal of pension scheme risk. He has also been involved in advising trustees on a high profile landmark legal case. In his spare time, Iain enjoys playing golf, cycling and walking his “Scottie” dog with his wife and two daughters. To find out how one of our directors can assist you further, please contact us. Our top priority is to attain and maintain client service levels that exceed expectations.